What is this download all about? We basically wanted to create an easily available PDF download which you can get at the click of a button & pay securely via paypal. This 10 page download offers discount codes to big brands, an A-Z on how to decorate affordably, a free downloadable art print to fill up those blank walls & you’ll even get £10 off a Topology room design! 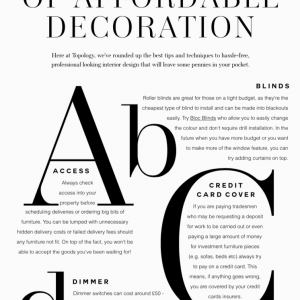 What’s the A-Z all about? Speaking frankly, we work with a lot of clients who’ve got small budgets and what this has meant is that we know how to skimp and save. 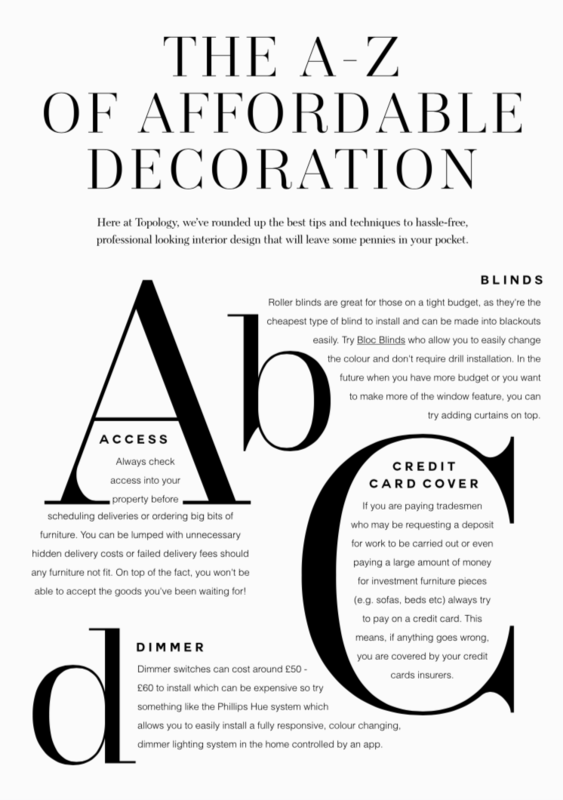 That’s why we’ve compiled our top tips and put them in the form of an A-Z to help you decorate with style but on a budget. From how IKEA hacks, to knowing the best laminate around, we’ve got it all here.. 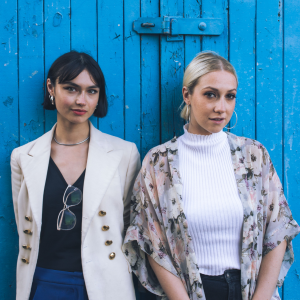 They range from 10 – 20% off with big retailers lke Rose & Grey, Swoon Editions, Graham & Green & more. Scroll down for more info. 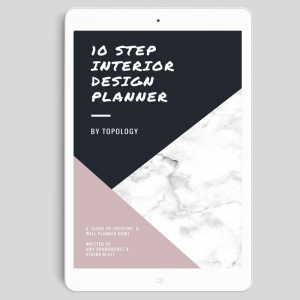 Oh and you may get a £10 off voucher through us as well incase you’re interseted in an online room design! OK, you’ve pulled our arm. 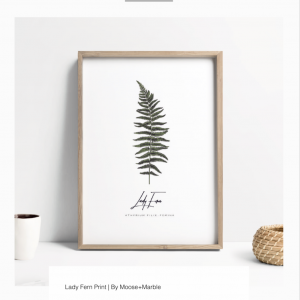 How about a free downloadable art print from designer Moose & Marble? 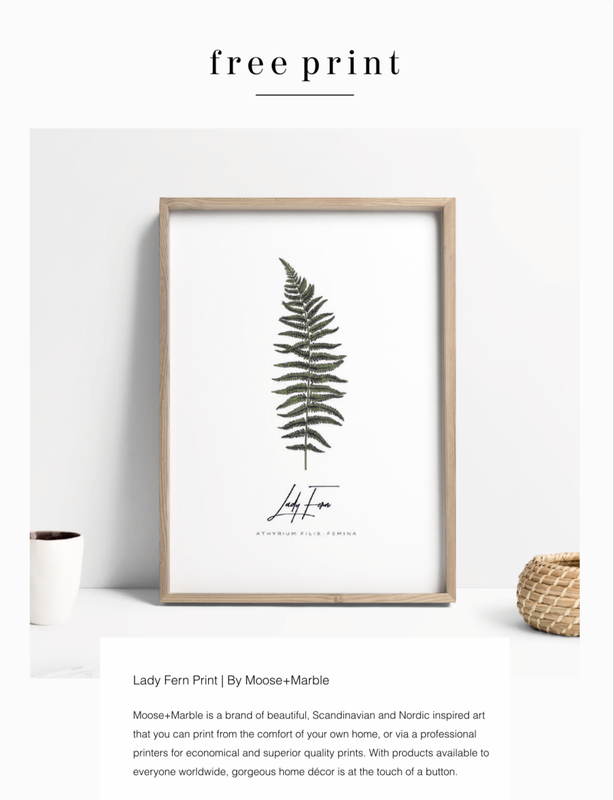 All you need to do is click on the link and hey presto the print is yours to print out & hang on your wall!. 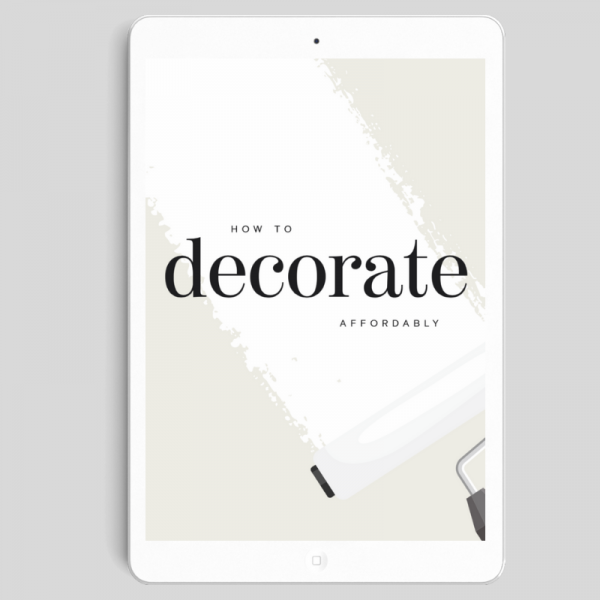 This is a virtual download of our A-Z guide on how to decorate affordably that will begin downloading straight after you’ve paid for it. If you have any issues downloading it, please get in touch. Pay securely, safely & quickly with Paypal.